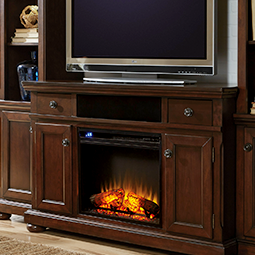 From unique TV stands and inserts to complete living room entertainment center furniture sets, Click N Furnish offers it all. 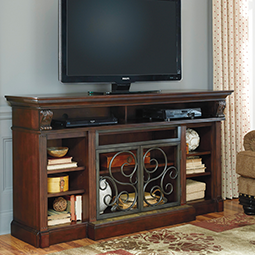 Choose from our selection of entertainment furniture for sale to complete your living room today! There’s no shortage of originality in our selection so you’re sure to find what you’re looking for. Ordering is simple and shipping is free! With Click N Furnish free in-home delivery nationwide, you can get your entertainment center furniture shipped directly to your home at no additional cost to you. Start designing your dream living room today!